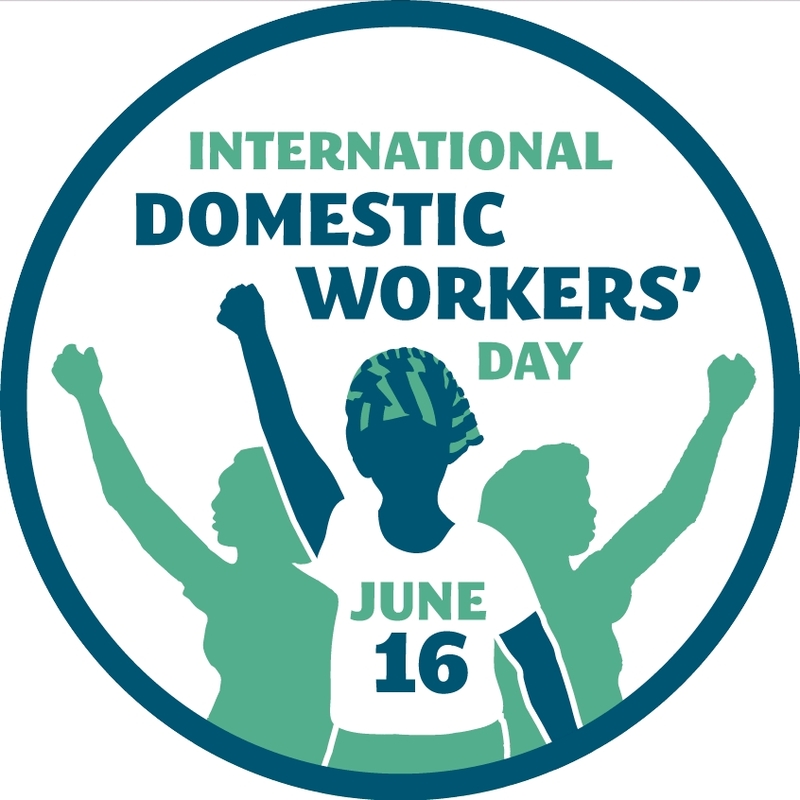 Today marks the second anniversary of the adoption of the ILO Convention 189 on “decent work for domestic workers”and thus International Domestic Workers Days. After a slow start, the number of countries ratifying the convention is gradually increasing and I am happy to report that Germany has become one of them – raising the total number of countries that have ratified the convention to 10. To be precisely, seven countries have so far registered their ratifications at the ILO (Uruguay, Philippines, Mauritius, Italy, Nicaragua, Paraguay, Bolivia) and three have finished their ratification process at the national level but still need to register at ILO: Colombia, Germany and South Africa. and good news for the estimated 700,000 domestic workers in Germany, but obviously the next step is implementation. On a global Level, the campaigns for a larger number of ratifications continues. Obviously, the “12 by 12” campaign – aiming for 12 ratifications by the end of the year 2012 – has not met its goal, but that did not stop a broad coalition of trade unions and NGOs to mark International Domestic Workers’ Day with demonstrations, actions and mobilizations in numerous countries today. This entry was posted in ILO, Migration and tagged Bolivia, civil society, Colombia, domestic work, Domestic worker, gender, Germany, global governance, human rights, ILO, International Labour Conference, International Labour Organization, Mauritius, Migrant worker, NGO, Nicaragua, Philippines. Bookmark the permalink.